Brazil's last 3 presidents have not fared well legally, but its market has managed to remain stable. 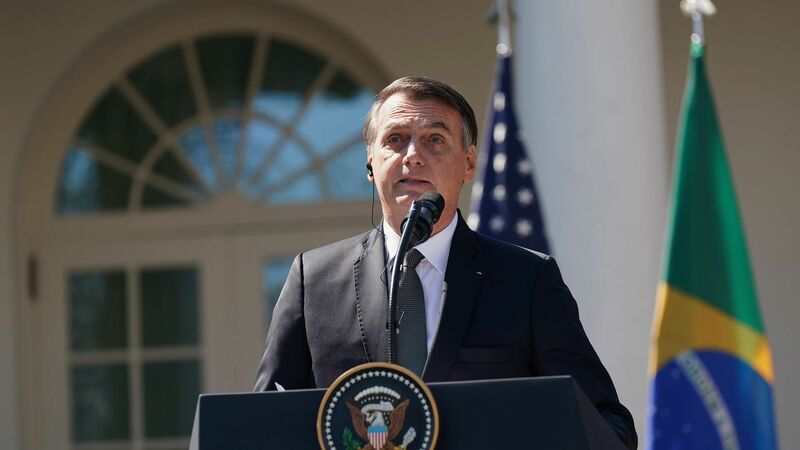 Yes, but: Investors' faith is being tested as the far-right Bolsonaro is fast losing popularity. The president's approval rating has declined significantly since he took office in January, falling most recently to just 34%, according to a poll by Ibope.